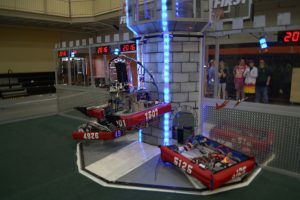 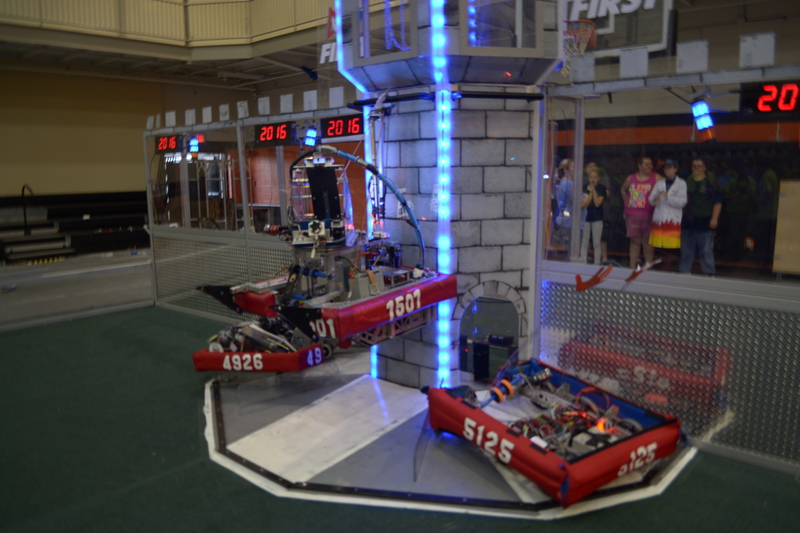 FIRST 5125 Hawks On The Horizon (HSA’s FRC team) traveled to Cor bin, Kentucky to compete at Battle for the Bluegrass. 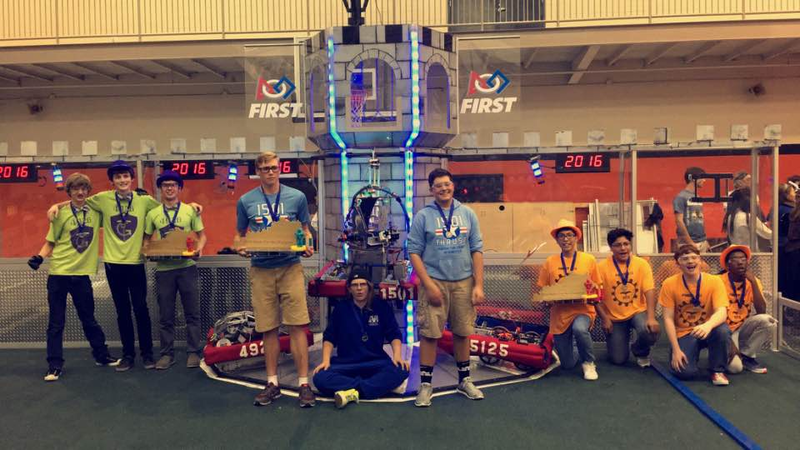 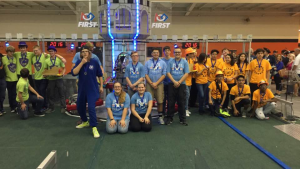 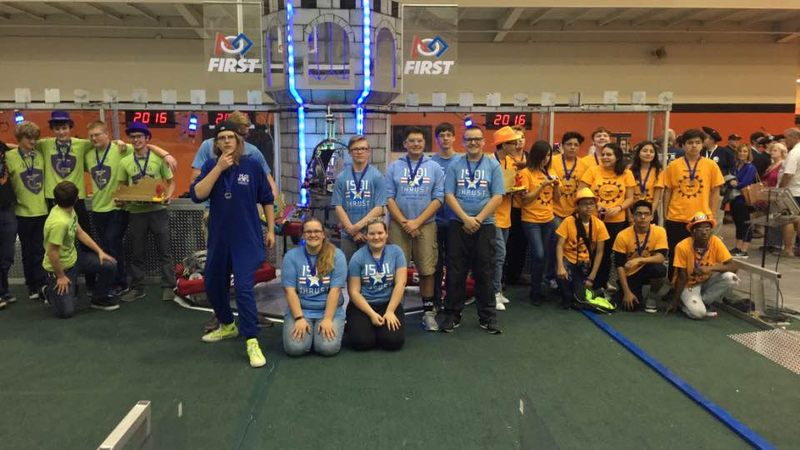 Although our team went into the competition with a re-built robot that was destroyed as a result of a tough previous competition, our alliance moved through semifinals to WIN THE MATCH! 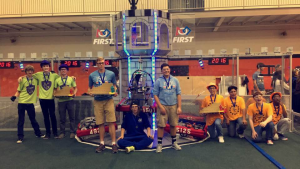 David Gillett, Evelyn Munoz, Alyssa Mejia, Stephanie Garcia, Fernando Ocon, Carlos Perez, Dadviel Salas, Terry Long, Kenan Sahin, Quashea Williams, and Jesus G. Ortiz.